Niles Animal Hospital has been AAHA accredited since 1953. In 1933, the United States was reeling. It was the fourth year of the Great Depression. Unemployment stood at 25%. A new and untested president had recently moved into the White House. It was a turbulent and uncertain time. 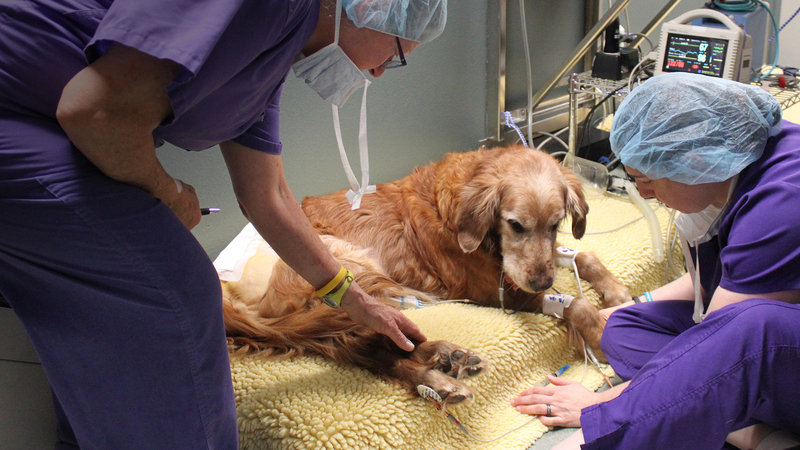 But amazingly, during America's darkest hours, seven leaders of the veterinary profession came together to form one of the country's greatest organizations: the American Animal Hospital Association (AAHA). It was and remains the only institution that accredits companion veterinary hospitals in the U.S. and Canada. It was built on the premise that pets deserve nothing less than the very best veterinary care. Fast-forward to 2018. In 85 years, the country has changed in ways that were unimaginable in 1933. But AAHA has endured. Thrived. And today it is the most esteemed veterinary association in the country. 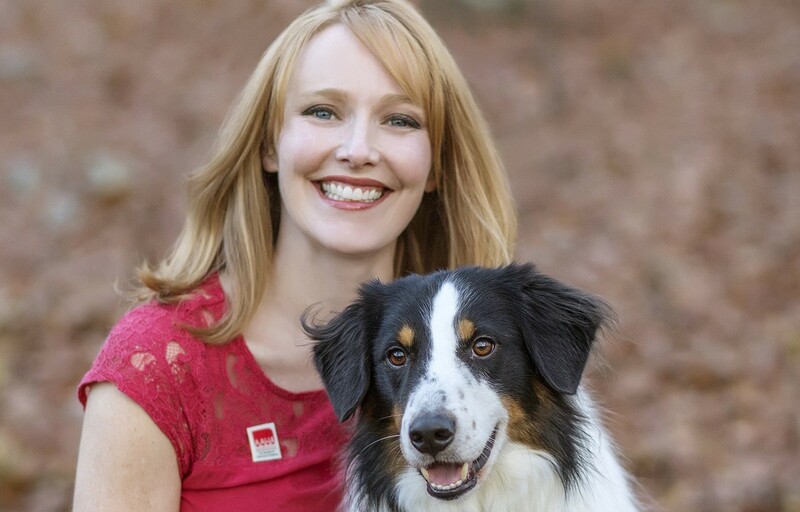 As Dr. Heather Loenser, AAHA’s Senior Veterinary Officer, put it recently, “Veterinary medicine is always evolving and improving. And AAHA has to remain flexible, ready to challenge previous protocols and upgrade them to the latest recommendations." It is that flexibility that has maintained AAHA as the standard of veterinary excellence in a rapidly-changing world. We know this because human hospitals have their own accreditation standards. For example, if a human hospital is not accredited by a CMS-approved program, they can't offer Medicare. Being AAHA accredited is not about prestige. Yes, that comes with it. Being accredited is actually about operating at a higher level. And when it comes to health, that's the only level to play on. The process of accreditation is challenging and rigorous. It is also voluntary and not guaranteed. When a veterinary facility steps up to become accredited, it means they are making a proclamation they are committed to excellence. This doesn’t mean non-accredited veterinary practices are bad. No. 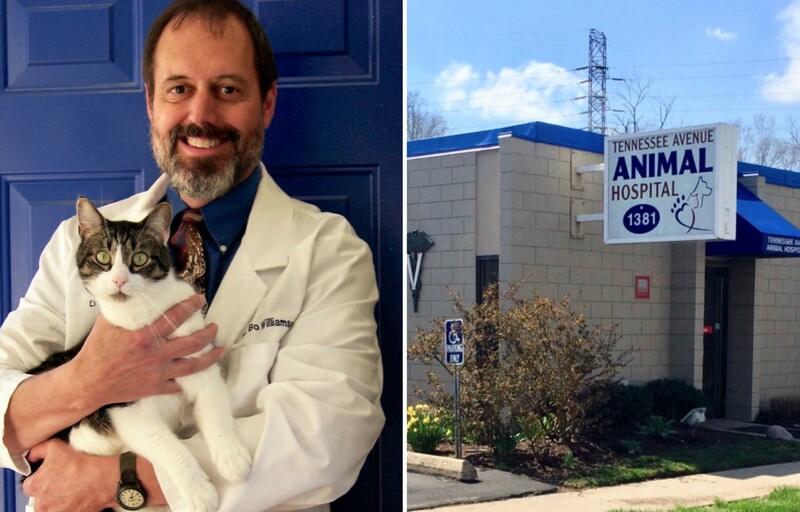 It does mean they've not been measured by AAHA's roughly 900 accreditation standards. Some veterinary practices think good enough is good enough. And that's fine. But as AAHA's President-elect, Dr. Darren Taul says, "It also raises the question of how much more successful would they be if they truly reached for their full potential by obtaining accreditation." As in any profession, some want to take their skillset to the next level. They want to be champions. AAHA can take them there. 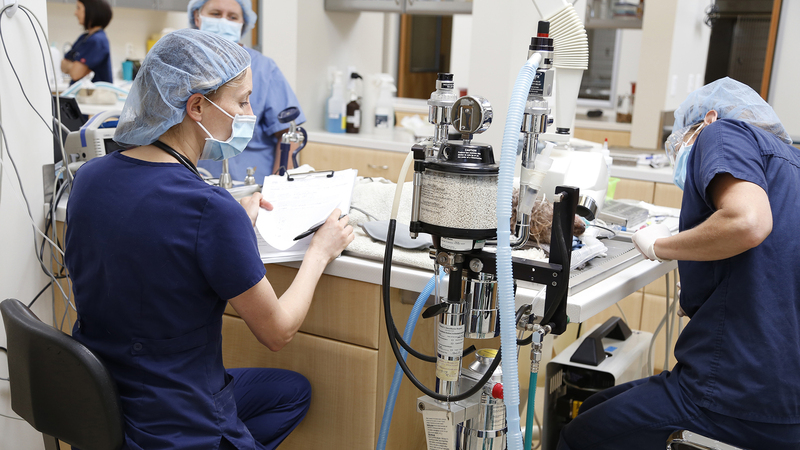 Since 1933, AAHA has charted a course to accreditation for approximately 3,700 practices. Dr. Bo Williamson, owner of the Tennessee Avenue Hospital in Cincinnati, Ohio, the oldest continuously accredited American Animal hospital Association Hospital in the world says, "Accreditation is a way to force yourself to be the best you can be. Owners and employees of accredited hospitals constantly look to make things better." Currently, only 12 to 15 percent of animal hospitals are accredited. AAHA wants more practices to make the journey to accreditation. They invite you to take the accreditation challenge and go at your own pace. This allows prospective practices to know exactly what lies in front of them. 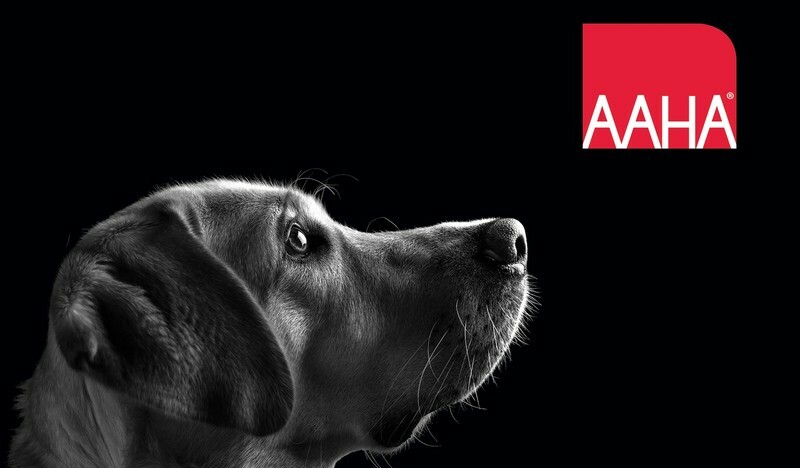 AAHA is considered, as their motto states, 'a standard for veterinary excellence.' It works to ensure excellence in companion animal veterinary care through accreditation, guidelines development, and education." - Dr. Jane Sykes, Chief Veterinary Medical Officer, UC Davis Veterinary Medical Teaching Hospital. At its core, accreditation has two functions. First, it recognizes and objectively certifies great veterinary practices. This is valuable to pet parents as they search for the best possible care for their nonhuman family members. Second, it helps good veterinary hospitals become great ones by coaching their personnel and helping practices live up to their potential. Many practices are poised to take the step from good to great, but need the counsel and guidance that AAHA provides to fully realize their latent qualities. Those standards have very real life-and-death effects on animals and their human companions. Lori Seubert, an experienced cat rescuer from Toledo, Ohio is one of the many people who view AAHA accreditation as essential in choosing a veterinary facility. She recalls her capture of a rascally kitten who frequented a parking lot near a Rally’s restaurant and had evaded capture for almost two months. Trone Brand Energy did a study on just that back in 2016. The study found that pet owners are overwhelmingly attracted to animal hospitals that have the AAHA accreditation. 63% would drive farther to get treatment at an accredited practice. The full study is available here. We're always eager to add more veterinarians and staff members to our AAHA community whether they work in a single doctor practice with a small staff or with a team of dozens of specialists and credential technicians." Dr. Heather Loenser and her Border Collie, Calvin. Dr. Loenser is AAHA’s Senior Veterinary Officer. She's passionate about strengthening the relationship between pet owners and their veterinarians. Through her TV appearances, videos, blog posts and monthly appearances with animal lover, Jenny Hutt on the SIRIUS XM STARS channel, Dr. Loenser shares all sorts of health & safety tips for companion animals and the people who love them. Accreditation involves being measured against over 900 standards of veterinary care across 18 categories. Fifty are mandatory, and then a certain number of additional points must be accumulated across the 18 categories. A practice calls the accreditation team at 800-252-2242 or emails them at practice.accreditation@aaha.org. 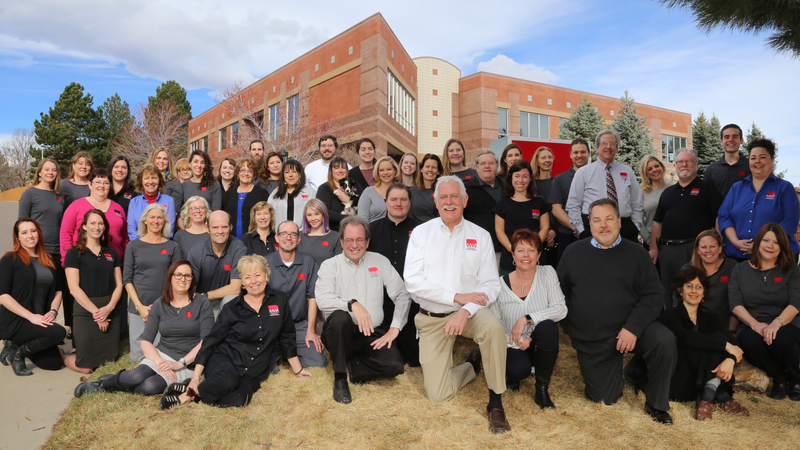 The practice spends three months corresponding with AAHA's accreditation team in preparation for evaluation day. On evaluation day, a consultant visits and conducts the accreditation evaluation on-site. The AAHA Practice Consultant will make another on-site visit two years after the initial visit. 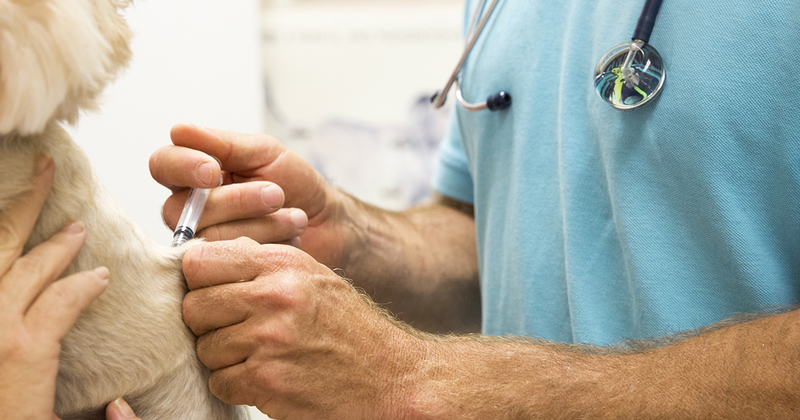 Being accredited by AAHA doesn’t mean that a veterinary practice is accredited for all time. Instead, accreditation is a continuing process. Accredited practices are re-evaluated every three years. That way, AAHA can continuously guide animal hospitals through the changes in veterinary practice and technology to ensure they can deliver state-of-the-art services. AAHA has over 900 standards for accreditation of care. 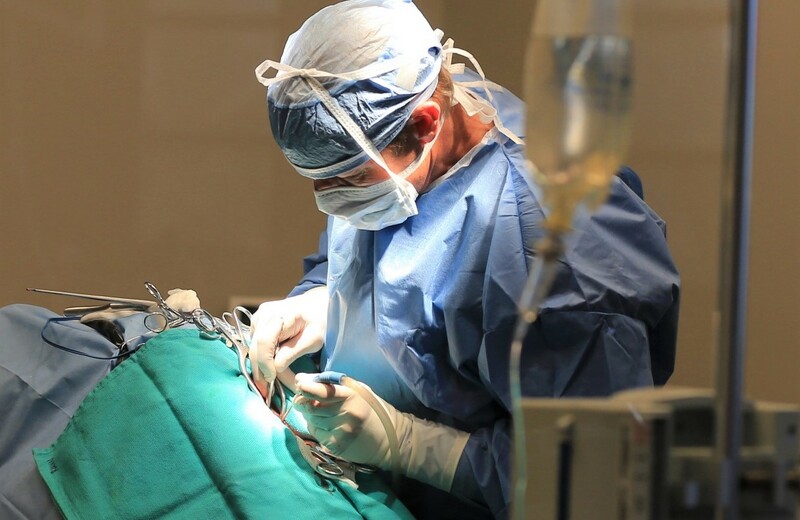 Those standards range from pain management and anesthesia, to medical records and surgery. The standards are the backbone of this organizations and are closely adhered to by over 3,700 practices. Each standard is exhaustively researched and documented by a committee of experts in the field. The level of detail comes close to being granular, with specifications for what drugs a veterinary hospital must stock at all times, how different rooms in the facility are to be cleaned and disinfected, how clients are to be communicated with, how the practice should be run in an ecologically sound manner, what purpose-dedicated rooms the facility must have, and so on. It really demonstrates to the pet parent that this practice takes their role as an animal health care provider very seriously and they look to meet or exceed the best practices that have been developed overtime. It’s very much a ‘seal’ of approval and not easy to attain." In contrast to AAHA’s standards, which are mandatory for all accredited facilities, AAHA guidelines are akin to a set of best practices that veterinary practitioners may consider in light of their own experience and in the context of the needs of the individual patient, the available resources, and the limitations unique to the practice setting. Some of its key guidelines cover diabetes management, dental care, canine and feline oncology, and end-of-life care. To Vaccinate or Not to Vaccinate? That is the question... and to this day the debate remains heated. AAHA has developed guidelines that can serve as a conversation starter. For example, although it is well known that rabies is fatal and inoculation is required by law in all 50 states, other vaccines can be recommended or not recommended on a case by case basis. Things to take into consideration are the dog’s lifestyle, age, and health. Location is also important as some cities are more prone to certain diseases than others. The combined vaccine of distemper, adenovirus, parvovirus, and +/- parainfluenza. In 2017, AAHA created the Life-Style Based Vaccine Calculator. It's been accessed 45,000 times by professionals and canine caretakers. Another facet of AAHA’s work involves research into the human-animal bond and the question of how it affects human health and well-being. In 2015, AAHA formally became a member of the steering committee of the Human Animal Bond Research Initiative (HABRI). 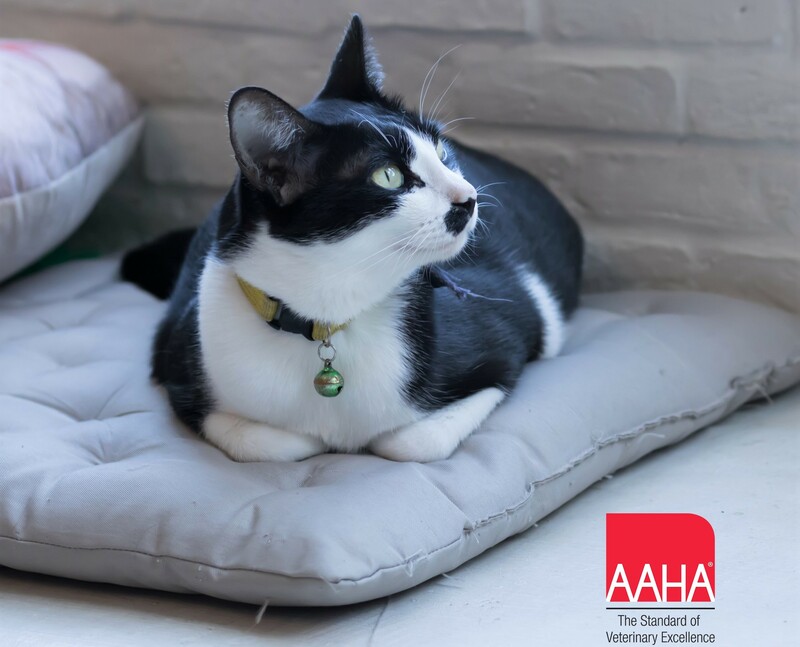 With AAHA’s assistance, HABRI’s research focuses on how the relationship between animals and people can be a beneficial factor in human health outcomes. According to the American Veterinary Association (AVMA), the Human-Animal Bond is defined as "a mutually beneficial and dynamic relationship between people and animals that is influenced by behaviors that are essential to the health and well-being of both." Among other things, HABRI is studying how companion animals contribute to psychological well-being in older adults, how interactions with animals may reduce children’s stress levels, how service dogs affect the mental health of war veterans with PTSD, and the long-term effects of pet dogs on children with autism. Dr. Cavanaugh believes that in the coming years, AAHA will continue to focus on its core function: accreditation. The organization is looking at modernizing the processes of collecting and analyzing member-generated data. Additionally, the way AAHA runs its on-site visits is being reimagined. AAHA also hopes to focus on developing healthy workplace cultures. Practice members experience all kinds of emotions in the course of serving patients with all kinds of ailments. While all practitioners feel depressed at times, coming into a positive work environment makes a big difference. That kind of forward thinking has characterized AAHA since its inception. Though its goal has remained constant for 85 years, the ways of achieving excellence are constantly changing. "Article originally published by ConsumersAdvocate.org"
It is common to find ourselves in situation where the dates to vacate your facilityis predetermined and you are not ready yet to move into the would-be facility. The situation may apply to both – home as well as office. In such situations, you could opt for our storage and warehousing services. Packing and unpacking is part and parcel of moving goods. Through our vendors you could get professional packing for the wide range of items for your home and office. Vitalife duck and sweet potato dog treats, the first ingredient in these soft treats is a real duck! Duck is a great alternative protein for dogs with allergies. These small treats are the perfect training treat for dogs! You want to check on their shipping times and rates. If you ever need something right away, you want to be confident that you can order it. Also, you want to be getting good pets discount deals on the pet’s products just to be paying an arm and a leg in shipping and handling. والذي توفر شركة شام من خلاله لجميع اهالي الخبر خدمات المسابح بكل انواعها من تنظيف وصيانه وترميم باعلى جوده وبافضل الاسعار ، فلا تتردد عزيزي العميل واطلبنا الان لتحصل على ما تتمناه من خدمات لنصلك في الحال . ومن هنا عزيزي العميل نود ان نطمئك انك مع شركة شام سوف تكون بافضل حال واعلي درجات الامان . Thanks for sharing this post. 24 hour vet Right now I went down city to see if I may get someone to weld a chunk onto my Jeep Commanche.